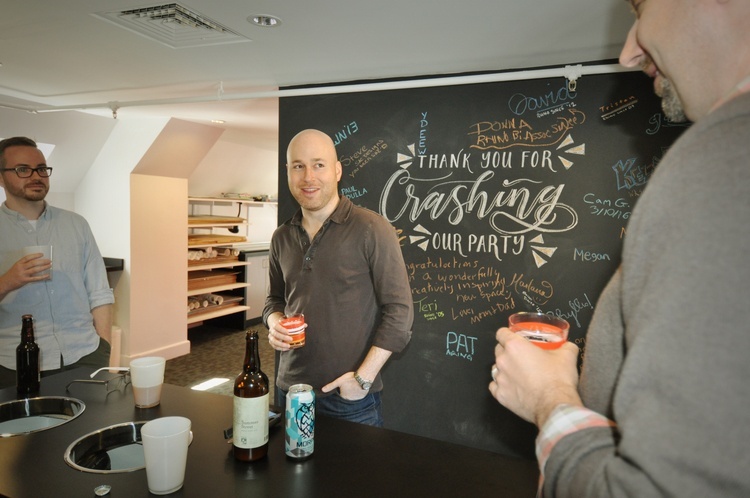 As an Account Strategist at White Rhino, you’ll be directing a variety of creative experiences and there’s a good chance you’ll work on things you never – or always – dreamed of. We’ve got virtual reality projects in the works, create cutting edge digital experiences, and have an on-site Addictive Experience Lab – our technology and creative sandbox. Climb on in and enjoy. 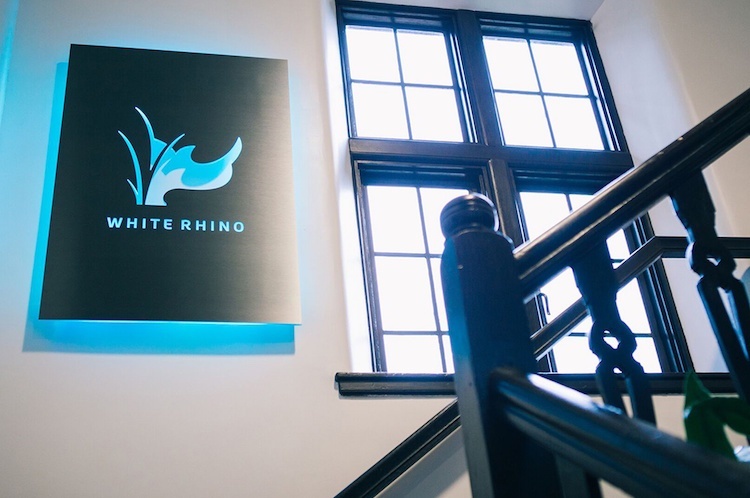 White Rhino is looking for an account strategist, working under the direction of our Chief Strategy Officer, to play a critical role in owning and building strategic client relationships and leading the strategy for individual client engagements. Our ideal candidate will ensure client satisfaction and be able to identify new opportunities to increase revenue. We are looking for someone with a minimum of 3-5 years of agency experience who can take strategic ownership of one or more client accounts. As an account strategist, you will represent White Rhino and interact regularly with internal and external stakeholders. Excellent communication skills and a strong customer service mentality are necessary. Experience with B2B and/or healthcare clients is preferred. Support business development initiatives including proposal creation, pricing, and presentation development/delivery. Available to work out of our Lexington, MA headquarters and travel as needed. If you believe we’re a good match for each other, please submit your resume and cover letter to careers@whiterhino.com. Our office is a grand old house in Lexington, MA, converted into a contemporary space with vaulted ceilings and lots of natural light. 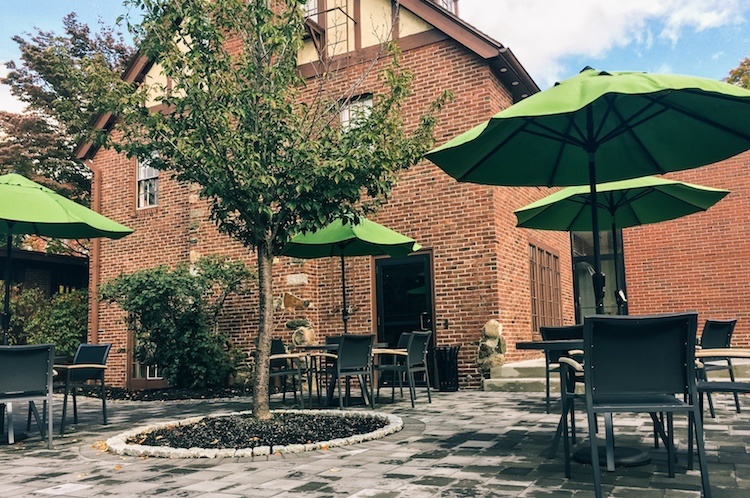 It's both an open collaborative space with nooks and crannies where you can think privately, as a spur to creativity or just a break from the day. We are a small, tight-knit, no-politics group that puts our people first. We’re flexible. If you need to work from home now and then, do it. Or bring your child to the office and turn her or him loose on the Ideapaint walls for a few hours. Vacation is generous. So are the craft beers and good food we stock our fridge with. We promote learning and skills development through an extensive training program, educational assistance up to $1,500 per calendar year, and 100% company paid conference or tradeshow attendance. One request, though, please share what you learned with the team during a lunch-and-learn. We offer a comprehensive health and wellness benefit package, including medical, dental and vision benefits, a free gym membership, a flexible spending plan, employer-paid life, accident and disability insurance, and a 401k plan with annual employer contributions. Rhinos also have access to discounts on a variety of everyday purchases such as up to 17% off your personal cell phone plans.